Donald Epstein was born in Brooklyn, New York, where he pursued his undergraduate studies at Brooklyn College. He was awarded the Doctor of Chiropractic degree in 1977 from New York Chiropractic College, and received a clinical excellence award at graduation. For fifteen years he was actively involved in two successful chiropractic practices in New York. Dr. Epstein is the founder and developer of Network Spinal Analysis. Widely applauded for its mind-body application, Network Chiropractic is one of the fastest-growing methods of chiropractic. 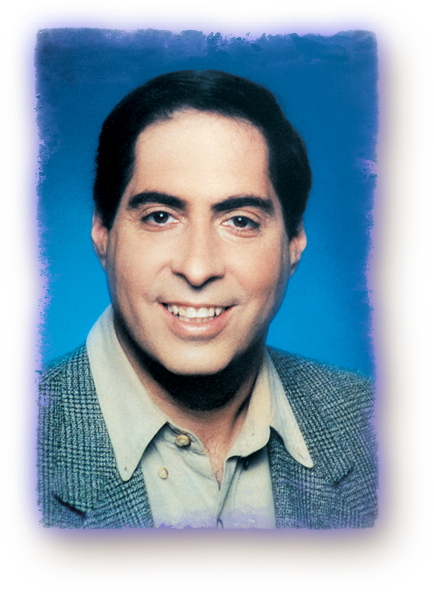 Since 1983, Dr. Epstein has instructed thousands of chiropractors and chiropractic students. He has assisted over 10,000 attendees at the Transformational Gate Seminars, and his articles on Network Chiropractic have appeared in numerous professional and mainstream publications. Dr. Epstein serves on the Board of Regents of Sherman College of Straight Chiropractic and is a post-graduate faculty member of this institution. He also serves on the Board of Directors of EarthSave, and is the president of the Association for Network Chiropractic.